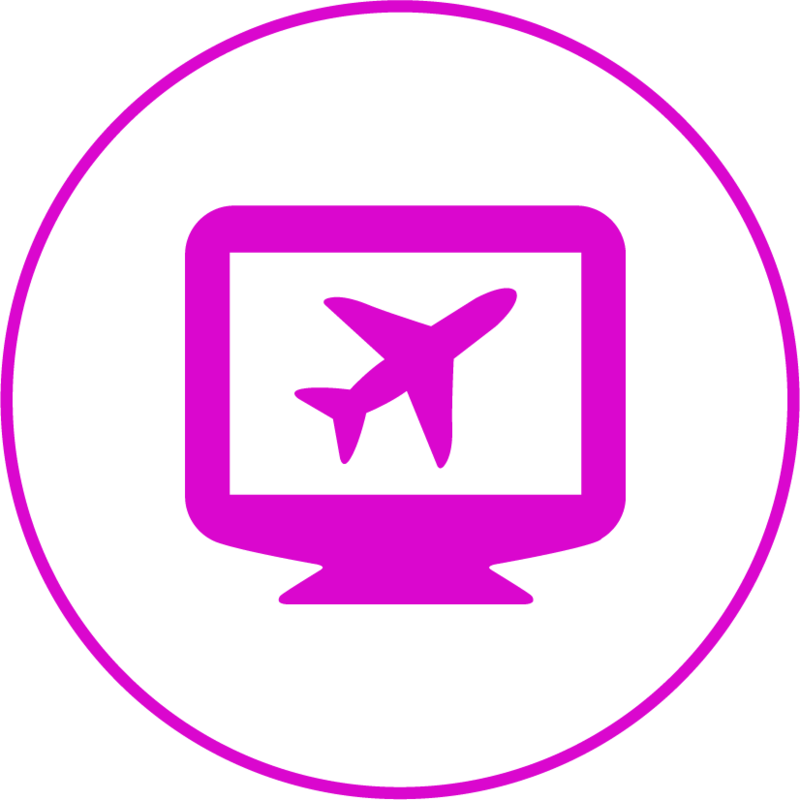 Lennoc supports Travel software providers with detailed flight data and analysis. Our analysis provides you with all the information you need to inform your clients. Lennoc is able to check the flight details of the passengers of the Travel Expense Management companies or Travel software providers. Based on a file number, flight number and flight data, we give back accurate information about the flight and if the situation falls under the Regulation 261/2004. With this information the Travel Expense Management company or Travel software provider can contact the passenger (or employer of the passengers) and inform them that they are entitled to compensation.